Black Snow is the stunning portrait of a dissatisfied and emotionally illiterate young man's search for meaning and companionship in the gray world of totalitarianism. After serving a three-year sentence in a prison labor camp for his involvement in a juvenile street fight, Li Huiquan returns to Beijing and begins work as a street peddler. At night, he frequents a karaoke bar, where he enters into the shadowy world of the black market and meets a beautiful, naive young singer who becomes the object of his dangerous and overwhelming obsession. 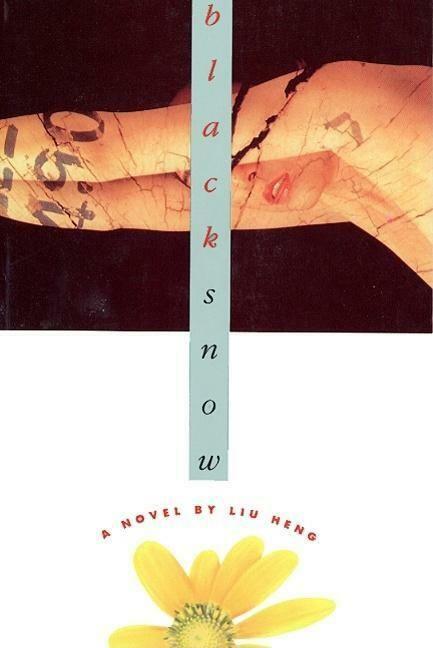 Riveting and relentless, Black Snow offers an extraordinary glimpse into the psyche and lifestyle of the young generation in contemporary Beijing.